Pulp, which is one of the products exiting the CCR and is made primarily from the cellulose fraction (about 40%) of the hemp stalks. Pulp is used to produce a wide variety of products including paper products, sugars, alpha cellulose, dissolving pulps, composites and building products. PureHemp is currently producing hemp pulp for paper, packaging products and producing 100%-derived hemp glucose sugar using its ½-ton per day pilot plant. Lignin, which makes up about 20% of hemp stalks, is the “glue” that protects the cellulose and hemicellulose fibers. PureHemp is able to fractionate lignin from hemp stalks, which can then be used as a raw material to make many products, including chemicals and plastics. Sugars from the cellulose and hemicellulose fractions of hemp, primarily glucose and cellulose, can be used to produce sweeteners, beverages, chemicals and plastics. Flowers, which are gently converted into cannabinoid-rich and full spectrum oils using PureHemp’s unique extraction process. These cannabidiol- or CBD-rich cannabinoids are now being enjoyed by a growing number of consumers, and commonly used by health and wellness practitioners. 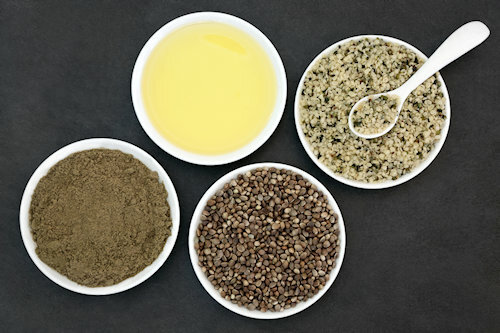 Seed oil, which does not contain any cannabinoids, is used principally to produce nutritional products ranging from hemp seed oil, hemp hearts, meal and flower, each a product and an ingredient for producing many other products, but also has other applications including lubricants. PureVision’s seasoned technical staff has been wholly responsible for advancing its biomass refining technology. is the longest standing CEO within the cellulosic biorefining industry. Ed’s focus is to commercialize the CCR technology and provide leadership and direction for the business and technical teams. Chief Operations Officer, brings 40 years of experience and expertise in renewables and has been involved in advancing business and technical operations for PureHemp. Director of Human Resources and Administration, has been managing the company’s financial records, administration and human resources for over 13 years. Operations Manager, is the primary operator of the CCR and other biomass processing equipment. Lead Mechanical Engineer, has 40 years of experience in design, R&D, scale-up, fabrication and production. Assisting the PureHemp management team are a number of skilled employees, consultants and strategic partners along with three advisory boards. The PureHemp Business and Technical Advisory Boards were established in early 2015, followed by the Wellness Advisory Board, with an emphasis on advancing cannabinoid-related initiatives. PureHemp will continue to work with farmers and farming communities. With dwindling water supplies and continuing drought throughout much of the world, traditional irrigation practices are now changing in many areas. The versatile hemp plant offers an alternative to fertilizer- and pesticide-dependent crops with high water demands. 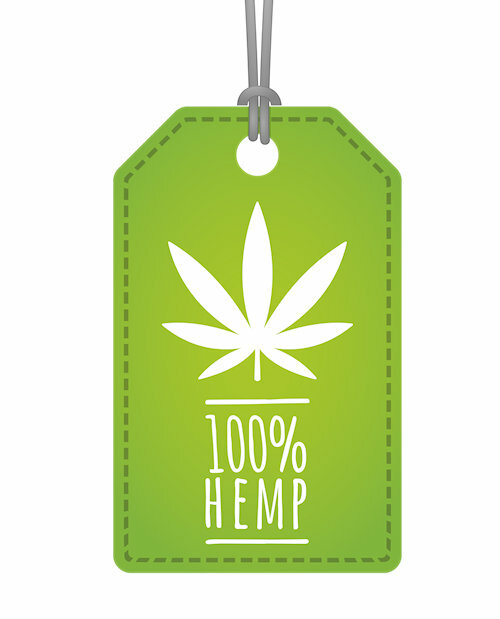 Hemp refineries will pay farmers to cultivate hemp to sell to the PureHemp refinery.